The day after Mac Miller died of an apparent drug overdose at the age of 26, Ariana Grande, whom he dated for two years, on Saturday posted a photo of the rapper on her Instagram page. 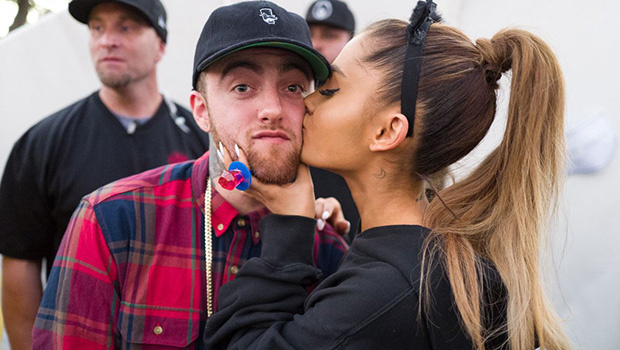 Ariana Grande and Mac Miller dated for nearly two years before announcing their separation in May, but appeared to be on good terms with one-another. At times, Miller's personal life attracted as much - if not more - attention than his professional accomplishments, particularly in the case of his relationship with singer Ariana Grande. 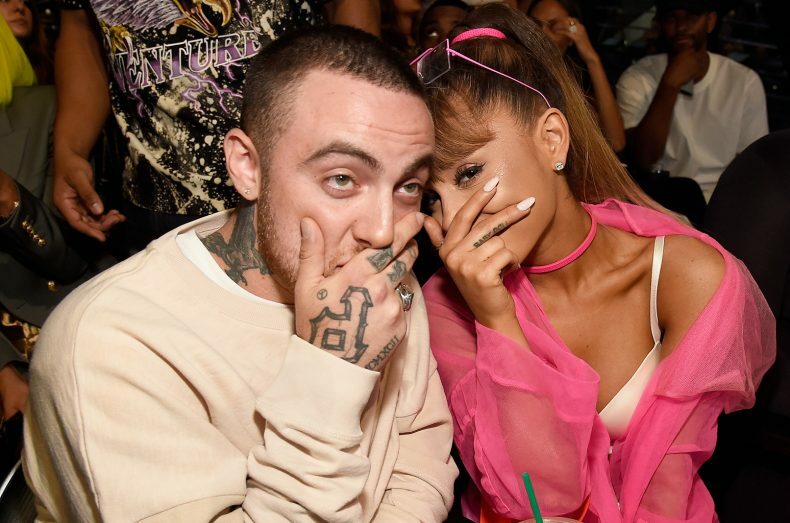 "This is one of my best friends in the whole world and favorite people on the planet, Malcolm McCormick", the 25-year-old "Sweetener" singer said with a snap of the pair holding hands. "I am not a babysitter or a mother and no woman should feel that they need to be. 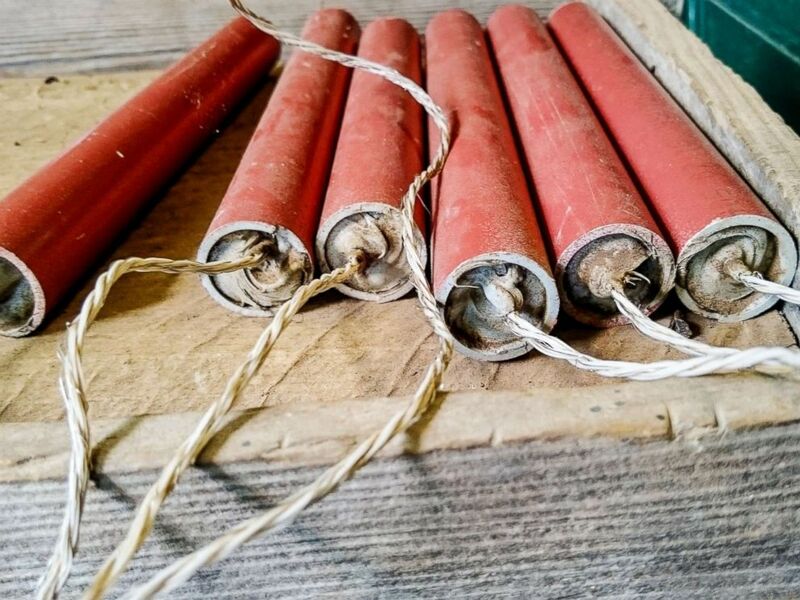 I have cared for him and tried to support his sobriety & prayed for his balance for years". "Of course, I didn't share about how hard or scary it was while it was happening but it was", she wrote in May. While conflicting schedules were blamed, reports emerged that Grande was concerned over Miller's substance abuse; he was arrested for DUI the following month. Earlier this year, Grande ended their relationship, reportedly due to Miller's drug use.